Who is the best cyber underwriter in Australia? 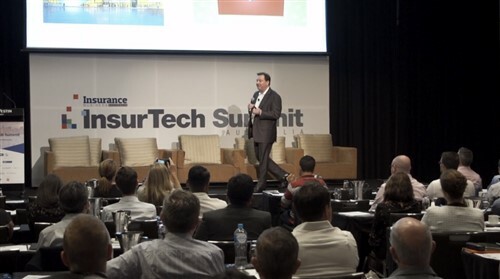 It is the most talked about insurance market of the moment, but who leads the way? 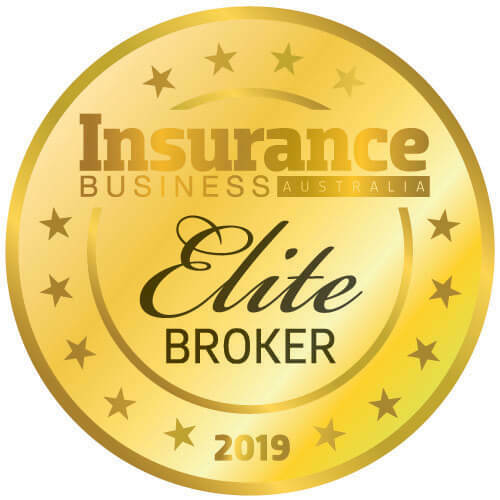 David Porteous of Brooklyn Underwriting is part of the Insurance Business Australia's Hot List 2016.